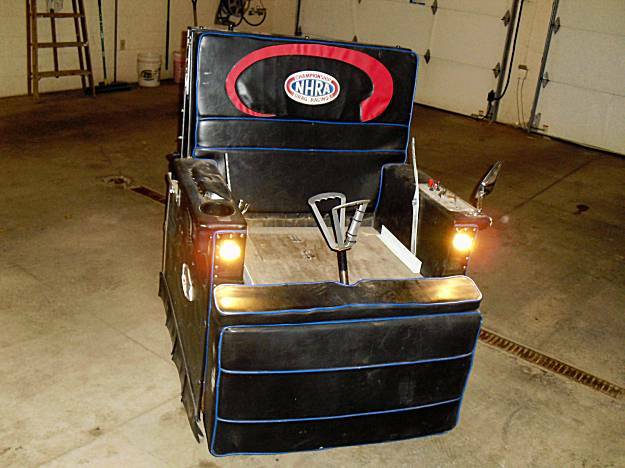 Justice has been finally served (though not as swiftly as the eight or nine beers that got this fella into trouble) in the case of the Minnesotan caught driving under the influence of alcohol in his motorized lazyboy recliner —back in 2008. This entry was posted on Monday, October 26th, 2009 at 4:02 pm	and is filed under Traffic Culture, Uncategorized. You can follow any responses to this entry through the RSS 2.0 feed. Both comments and pings are currently closed.